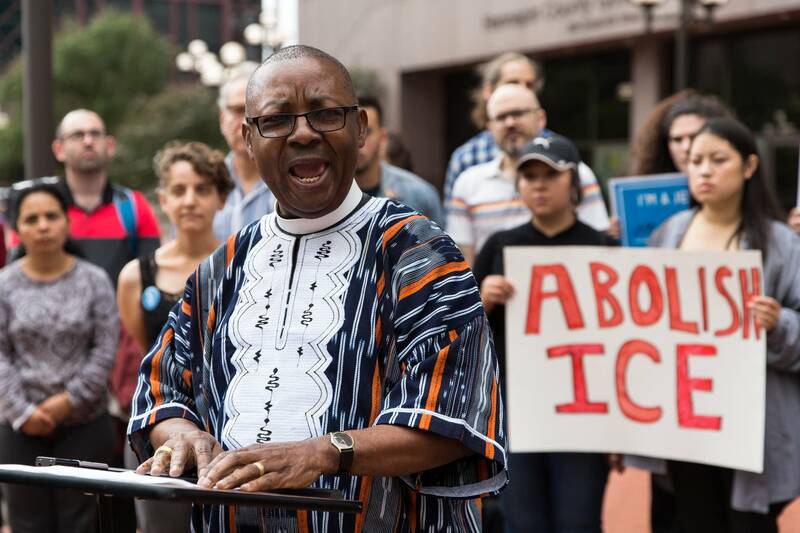 A coalition of community organizations, united in an effort to stop deportations in the Twin Cities, presented a list of demands to officials Tuesday. 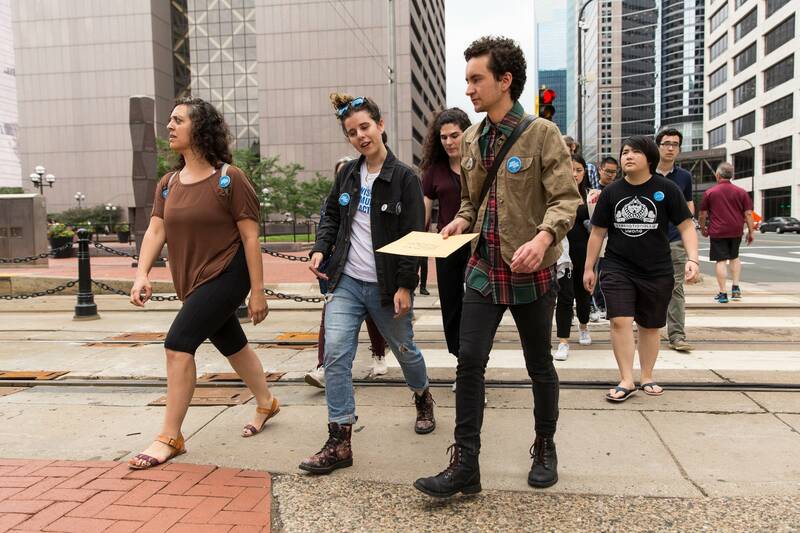 The Decriminalizing Communities Coalition hand-delivered the demands to the Hennepin Counties Sheriff's Department. The group said it plans to make the same demands of the Ramsey County Sheriff's Department. • Removing ICE agents from the jails, stop notifying ICE of detainees' release dates and other personal information. • Stop participating and contracting with the U.S. Department of Homeland Security and the Department of Justice's Countering Violence Extremism (CVE) program. • Allow in-person family jail visits. Those demands were among 14 the coalition said it plans to deliver to Ramsey and Hennepin County commissioners, county attorneys and chief judges of each county's district court. "We feel there's something unfair going on," said the Rev. James N. Wilson II, a coalition member, representing the Liberian Ministers Association. "There's collusion and collaboration between the local judicial system and immigration enforcement. These two groups should be separate but they are working together. And ICE is detaining and deporting people quickly. It's unfair." The coalition said the sheriff's departments' practice of notifying ICE results in swift deportations for minor offenses is unraveling families. They also said it is impacting businesses with the loss of employees. Coalition members unveiled the demands in front of the Hennepin County Government Center. 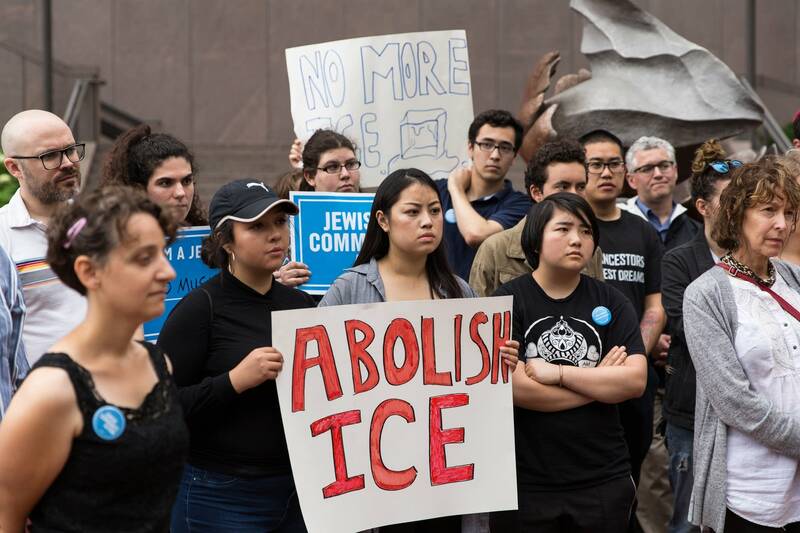 "The county commissioners are elected, the sheriffs are elected and so are the mayors and the governor," said Isaiah Breen, a coalition member from Jewish Community Action. "We represent constituencies and these are things that our constituencies demand. Just like any civil rights issue, the backing behind it are the people." Other coalition members include the Council on American Islamic Relations, Comunidades Organizando el Poder y la Accion Latina and the Interfaith Coalition on Immigration. • Prevent immigration enforcement in county buildings. • Creation of an immigration legal defense fund for Ramsey County residents and double Hennepin County's fund. • Adopt both juvenile and adult diversion strategies to help keep families and communities intact. • Create and establish rules that limit ICE enforcement at county courthouses and its ability to access information through the system.